Introduction: Viking Metal originated in the late 1980s in Scandinavian countries, pioneered by the Swedish Death Metal Band Bathory. It was further developed and coined by Norway’s Enslaved who combine Viking topics with a special “Northern” sound. Viking Metal in respect of content is focused on the Viking Age, Old Norse mythology and pre-Christian religions. Bands like Amon Amarth, Enslaved and Týr are increasingly popular among metal fans all over the world and will render the basis for my analysis. 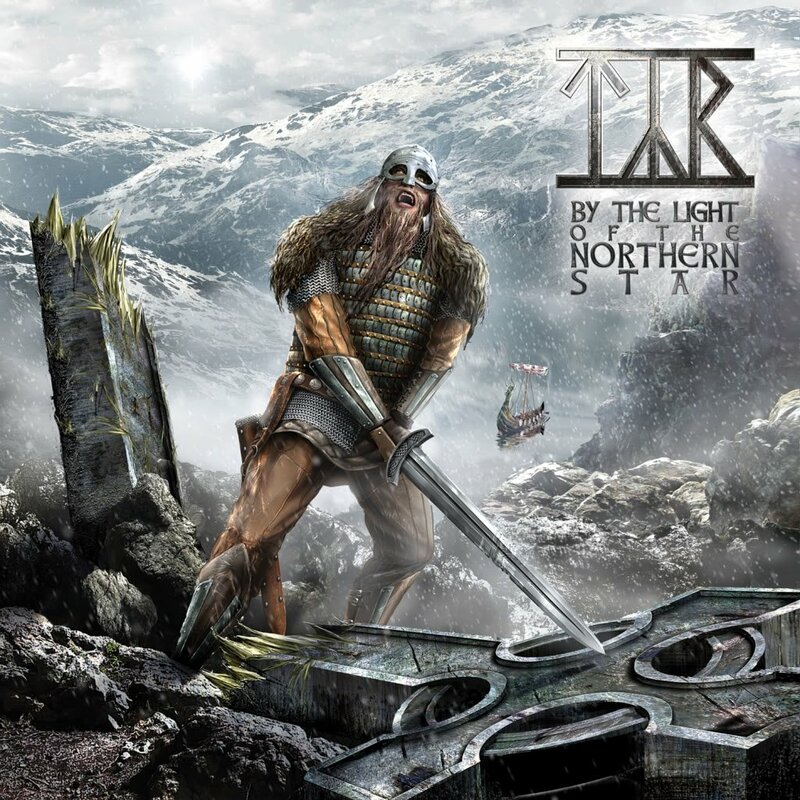 The following essay renders an analysis of the reception of Old Norse mythology in Viking Metal music in terms of both lyrics and cover artworks. Viking Metal bands adopt and reinterpret saga themes, stories and characters, mainly taken from the Eddas. Heroic or romantic imagery plays an important role among metal bands in general. Strong Viking warriors in chain mail and leather as well as scenes of assumedly everyday Viking life in Northern landscapes can be found in many cover booklets.